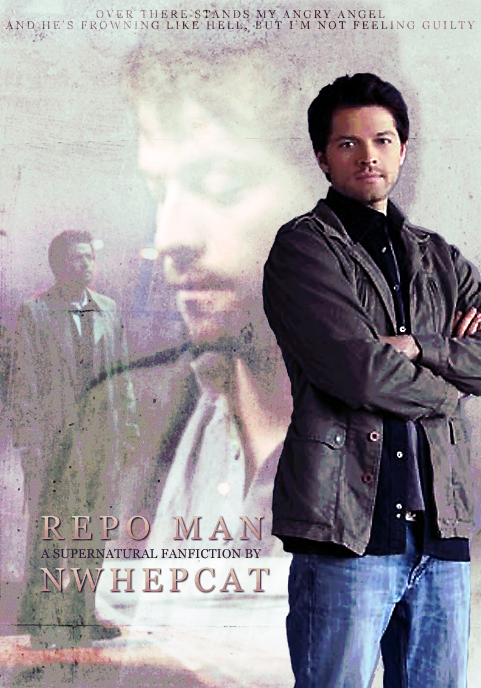 If you're a Supernatural fan and you're not reading nwhepcat's ongoing fic Repo Man you should be ashamed of yourself. Click on them to see the full size in a new window. It should go without saying that these were made specifically for 'Hep to use as and if she sees fit. Please don't use these for anything else. I would love to know what y'all think. Thanks sweetie - Hep really is an amazing writer. 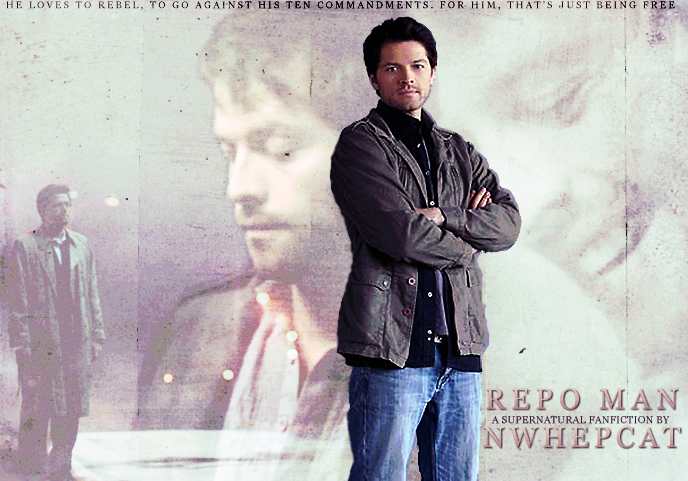 Lilac City happens to be, wuite probably, my favourite fic in any fandom ever. Heh!